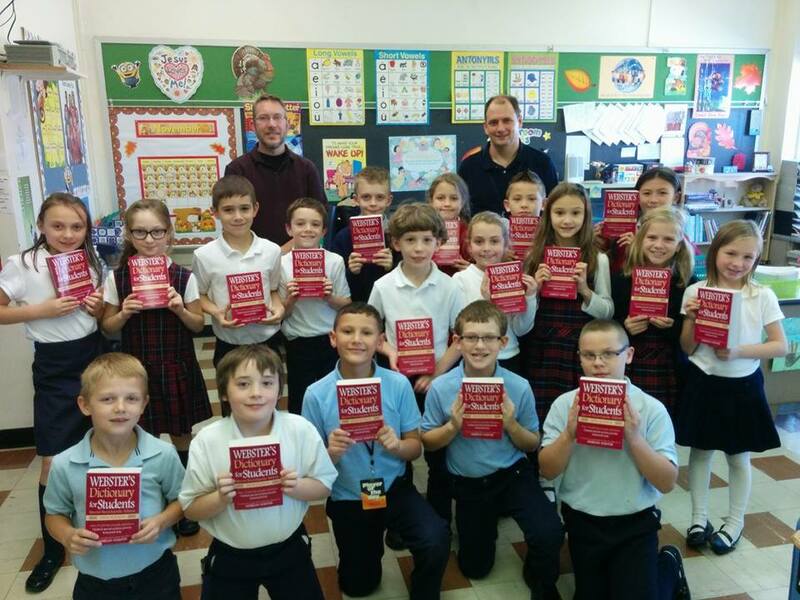 Every year Latrobe Rotary purchases and provides dictionaries to third graders at local schools. 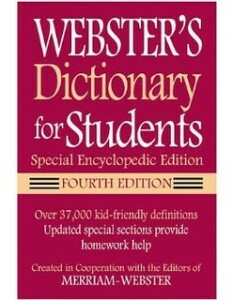 The kids are always excited to receive their own copy that they can put their name in. 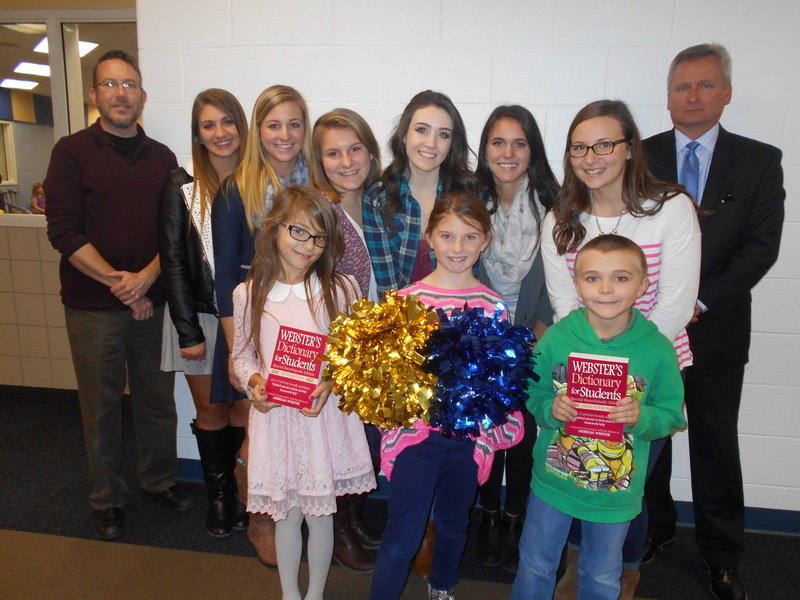 at Grandview Elementary School the Derry Interact Club puts on a presentation on what their favorite words are making it a fun time for all the students.